The EarthCoin Node Server Auto Registration Reward System has been tested! The earthcoin node server must be opened with 35677 ports + firewall. The server that registered the earthcoin node sends the earth coin reward about 22-28 every month. Welcome to submit your own EAC node! Special thanks to AEX.COM, 123036.COM, WPK8.COM, SENLM.COM, jxsbox.com and other websites for sponsorship support! We hope that every country on the five continents will have Earthcoin volunteers and Earthcoin server nodes! 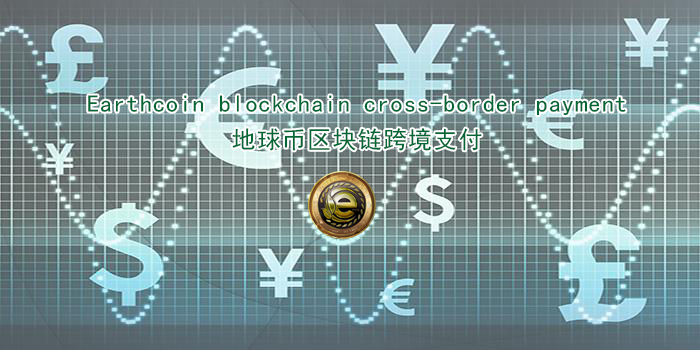 地球币区块链极速跨境支付，地球币的第一个地球村的应用。The Earthcoin blockchain is the fastest cross-border payment, the application of the first global village of the Earthcoin. Netizen Collected EarthCoin Mining Mine Pool Daquan 2019, if there is not complete, please join the QQ group 658429196 to submit! Celebrate Earth Day and give the earthcoin globally!